If your pet is experiencing pain, especially chronic pain or arthritic pain, it may be the perfect time to consider lasers therapy as a treatment option. 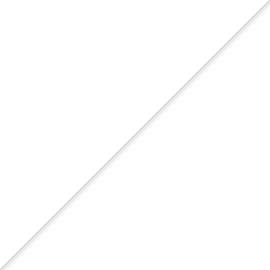 In laser therapy, wavelengths of red and near-infrared lights are used to stimulate the body’s natural healing ability. The positive effects of laser therapy have been proven to accelerate healing time from injuries, decrease swelling in tissues, reduce pain, and increase circulation. 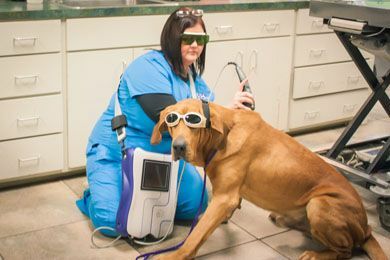 Charlotte Animal Hospital specializes in Class IV laser therapy, a type of phototherapy that uses a beam of light to stimulate healing from inside the body. With laser therapy, your pet can receive fast treatment and pain relief without using drugs or invasive procedures. Laser therapy works by reducing inflammation, improving blood flow and stimulating the release of natural endorphins. In the past, many of these conditions were treated with pain medication or anti-inflammatory drugs. However, prolonged use of these drugs may have severe and long-lasting side effects for pets. Laser therapy offers an effective, safe alternative to treating many of these diseases, both for common and chronic conditions, particularly arthritis. 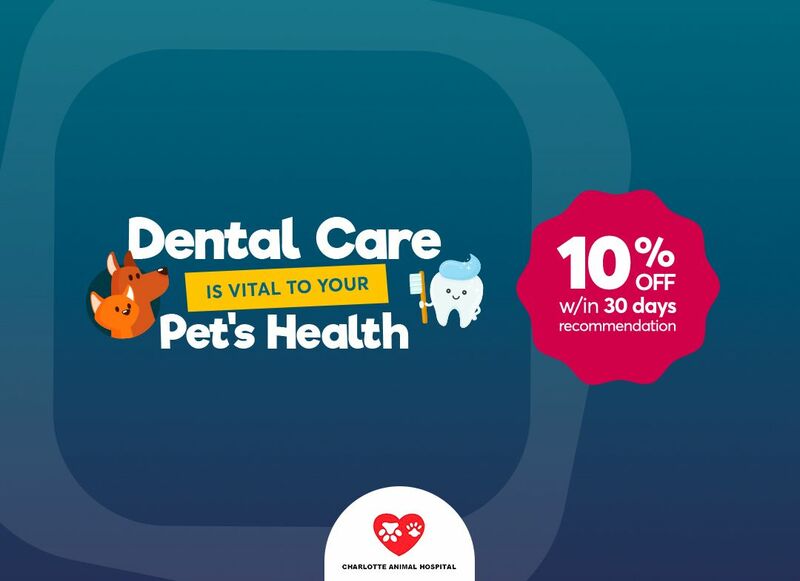 For more information about laser therapy for pets in Port Charlotte, Florida, call our staff today at Charlotte Animal Hospital.